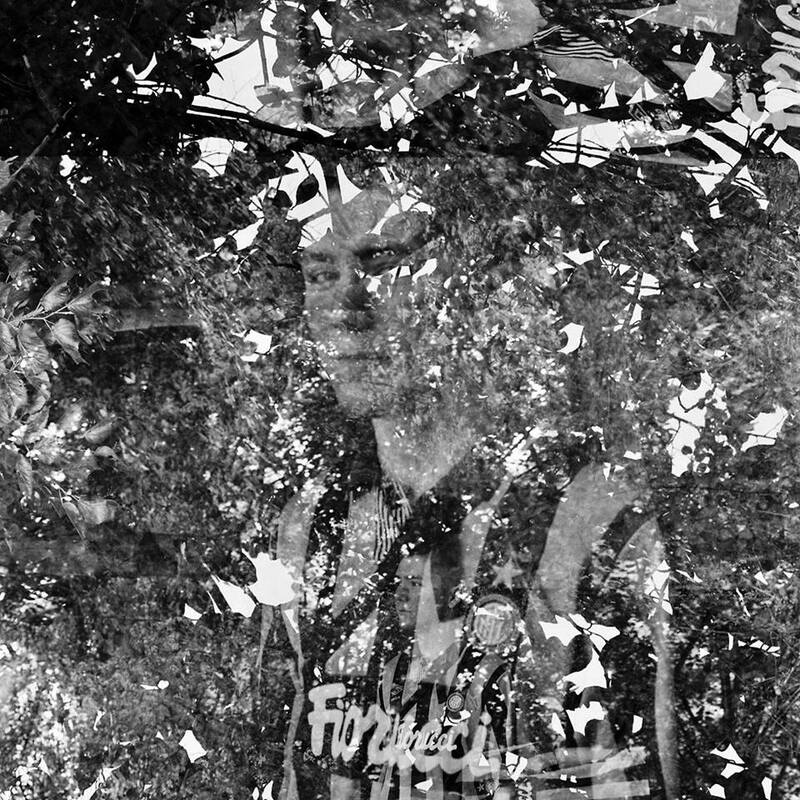 Jude Woodhead is a 20-year-old classically trained producer and DJ hailing from South London. Woodhead’s latest release, double single ‘For The Birds / Beautiful Rain’, finds a producer at the peak of his powers with a sound that defies easy categorisation. ‘For The Birds’ is a great song, something you’ll agree with, once you press play and become entranced by the melodic sensibilities and slick electronic production. Enveloped around a tender Arabic vocal line, ‘For The Birds’ builds subtly with a transfixing and hypnotizing progression taking hold as a four-on-the-floor beat and beautiful synth hooks float out to create a sonic state of mild euphoria. While ‘For The Birds’ draws inspiration from Arabic culture, ‘Beautiful Rain’, equally as hypnotizing and based on an afrobeat-infused vocal sample, directly nods toward his dad’s music collection loaded with Congolese and South African records as well as classic songwriters. Woodhead is evidently a skilled producer with a love of what he’s doing, his is the sound of embracing a world of music that knows no boundaries. ‘For The Birds / Beautiful Rain’ is out now via Just Off Pop. Tune in below.